Michael Jung studied Law at the Muenster University and absolved the Juridical State Exam at the Oberlandesgericht Hamm in 2001. 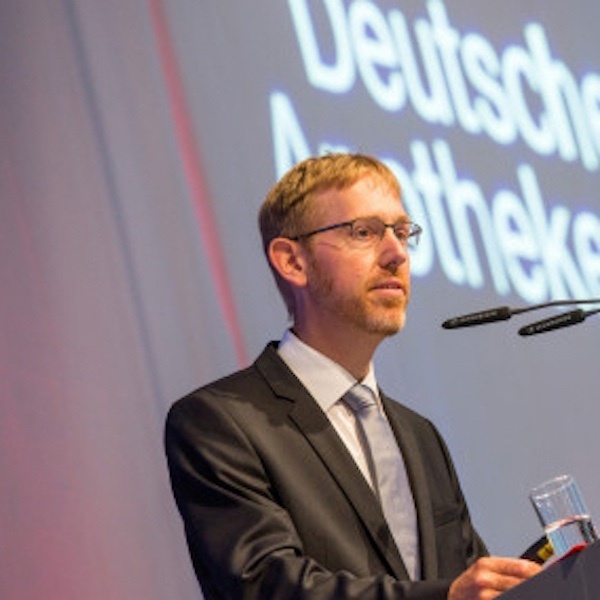 He works as inhouse lawyer (Syndikusrechtsanwalt) for the ABDA - Federal Union of German Associations of Pharmacists in Berlin, especially in European and Professional Law. In this capacity, he represents ABDA also in..